free no-obligation estimates right in your home. are tailored to your own personal budget and schedule. Guardian Transfer & Storage has been providing Halifax and mainland Nova Scotia with local and long distance moving services since the early 1970’s. As Halifax’s exclusive agent for North American Van Lines, we’re able to provide you with the benefits and experience associated with the largest movers in North America. With a worldwide network of over 1,100 agents, North American provides a complete range of local, long distance and international transportation services. This includes individual or family relocation as well as the specialized transportation of valuable and sensitive articles such as computers, works of art and exhibits. Your complimentary moving service quote is just a phone call away. Every household move is unique. Our residential moving services ensure that whether you’re moving locally or out of province, no concern is too small and no request is too large. 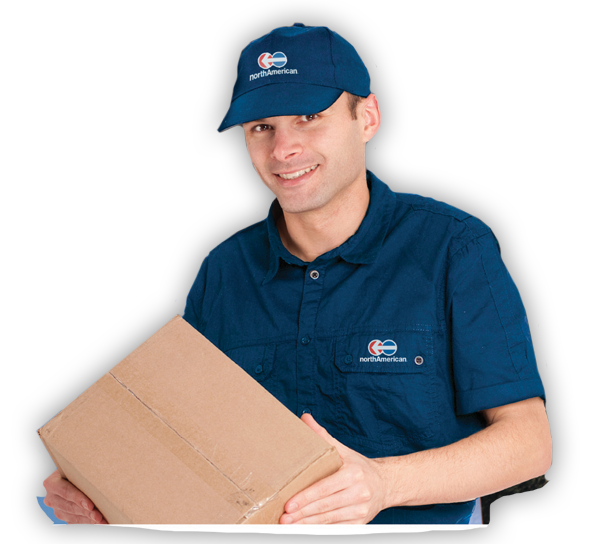 Our experienced overseas moving consultants provide free, no-obligation in home estimates. We go far beyond merely providing moving trucks, boxes and stretch-wrap. It’s all about insight, trust, integrity and peace of mind.